As a workaround, set a different backup schedule (i.e. not on System shutdown). 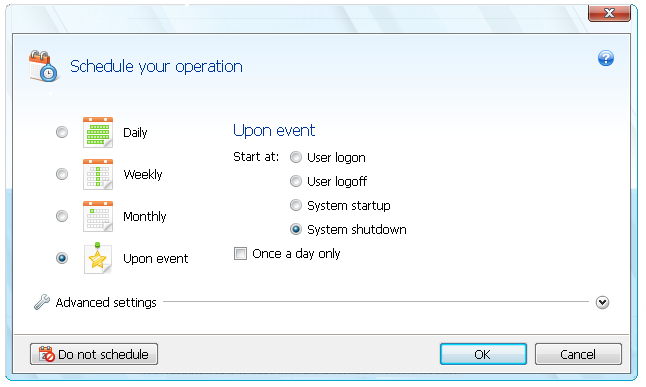 See Acronis True Image Home 2011: Scheduling a Backup.